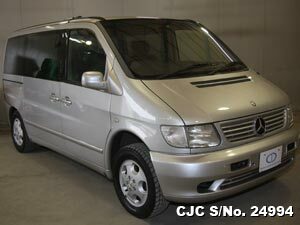 Import Used 1999 Mercedes Benz V230 for Botswana at very low Price. 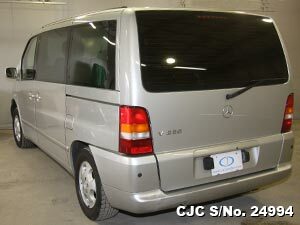 Buy Used Japanese 1999 Mercedes Benz V230. 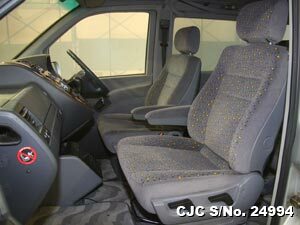 This good looking used van is available with 2300cc Petrol Engine and Automatic Transmission. 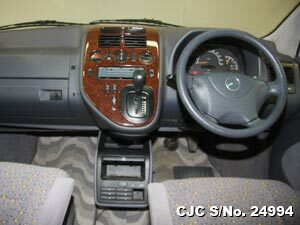 The genuine accessories attached with this vehicle includes Air Conditioning, Power Steering, Alloy Wheels, Power Windows, Anti-brake System, Central Locking, Dual Airbags and much more. 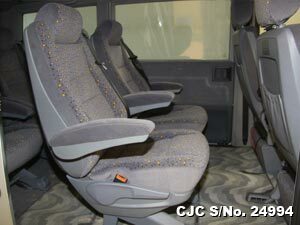 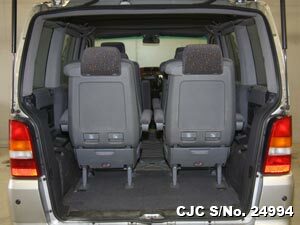 For further details about used Mercedes Benz Vans, please Contact Car Junction Botswana. 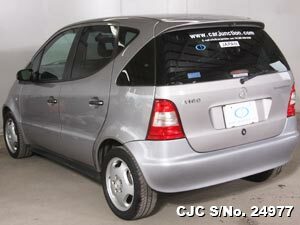 Car Junction Offer Used Mercedes Benz A160 2001 model with Anti Brake System, Alloy Wheels, and much more. 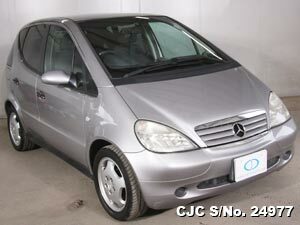 If you need more details regarding used Mercedes Benz Hatchback, kindly Contact Car Junction Botswana.